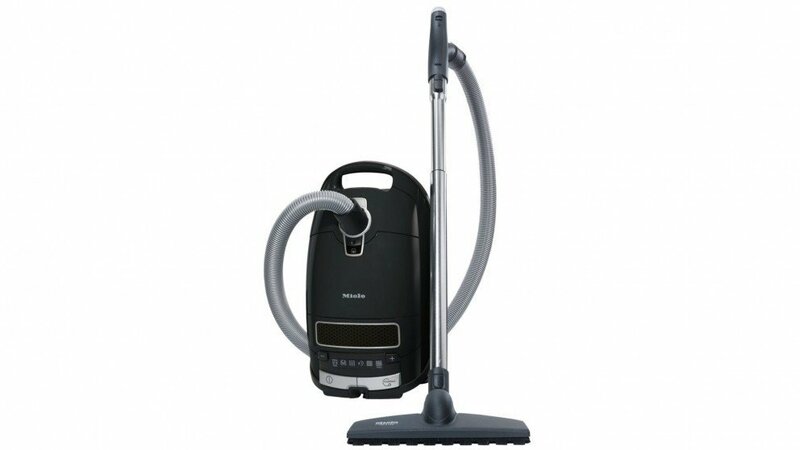 The Miele Complete C3 Hard Floors Vacuum Cleaner is the latest Miele vacuum made in Germany that has been specifically designed for those homes with a lot of hard floor surfaces. It includes many premium features that you will only find in genuine Miele machines, including Miele HEPA AirClean filtration, long 11m power cable and a high-performance motor for a long lifespan. As wll as the standard Miele SBD 650-3 combination floor tool, this C3 Hard Floors model also includes an additional Hard Floor Twister floor tool for superior pickup on hard floors including tiles and hardwood floors.